*Pre-show events will take place Monday through Wednesday. Exact timing will be announced closer to the event. **Red carpet photos will be framed and shipped directly to your home. ***General admission pit is standing room only. A: Nope! This is an all ages event. Q: Can I choose whether I get a General Admission Pit ticket or a Reserved Balcony ticket? A: Yes! You can narrow down your ticket search during the ticket selection process as long as both are options available. Please note, if you get a general admission pit ticket you will not have access to reserved seats. 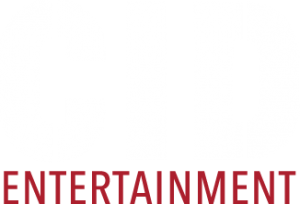 Q: Can I acquire Accessible Seating as part of CMT Music Awards Ultimate Insiders Experience? A: Availability and type of accessible seating tickets will vary based on the venue’s policies. If you would like to inquire about accessible seating as part of a VIP program, please reach out to us at guestservices@cidentertainment.com or 888-805-8930 immediately after purchase. We will walk you through any available options. Q: When will the taping of ‘CMT Crossroads’ take place? A: The taping will take place during the week leading up to the Awards show. Exact timing will be announced closer to the event, and the original purchaser will receive an informational email with all of the event details. Q: What day will the CMT New Artist Showcase be? A: All pre-show events will take place Monday – Wednesday. Exact timing for the CMT New Artist Showcase will be announced closer to the event, and the original purchaser will receive an informational email with all of the event details. Q: When will the backstage tour take place? A: The tour will take place during the week leading up to the event. Exact timing will be announced closer to the event, and the original purchaser will receive an informational email with all of the event details. Q: When will the private tour of the CMT Headquarters take place? Q: When will the viewing of rehearsals and soundcheck happen? A: The exclusive viewing of rehearsals and soundcheck will take place during the week leading up to the event. Exact timing will be announced closer to the event, and the original purchaser will receive an informational email with all of the event details. Q: When will I get my photo opportunity on-stage? A: Exact timing will be announced closer to the event, and the original purchaser will receive an informational email with all of the event details. Q: When will I get to pose with a CMT Award? Q: How will I get my red carpet photo? A: Red carpet photos will be framed and shipped directly to your home. The original purchaser will receive more information as we get closer to the event. A: We will have a separate check-in area for you on the day of the show. This is where you will pick up your ticket, credentials and merchandise. As it gets closer to the event, the ticket purchaser will receive an informational email including the exact time and location for check-in. Please remember to bring valid photo identification with you in order to redeem your package. Q: If I’m unable to make it to check-in during check-in hours, how can I receive my gift bag? A: All gift bags must be redeemed on site at our Event Check-in. Unfortunately, we are unable to ship out any gift bags post-event. Please note, the red carpet photo will be mailed to you after the event. A: Parking is not included with this package, but parking may be available at the concert venue. Please refer to the venue’s website for more information regarding parking. 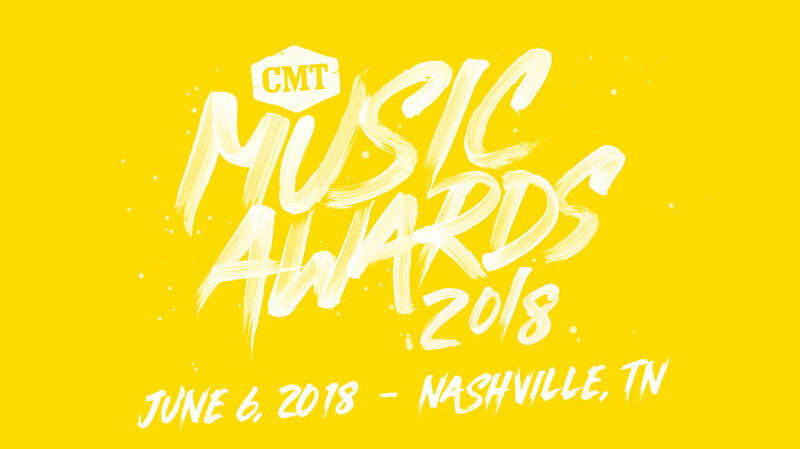 Q: Can I purchase a CMT Music Awards Ultimate Insiders Experience at the Box Office? A: No, these packages will not be available for purchase at the Box Office. You must purchase online ahead of time. Q: What is a on-site experience host? A: The on-site experience host is basically an extension of our Guest Services team at the event itself. He/she will be available for any questions or concerns that may arise during the VIP program. A: In order to accommodate this, the original purchaser must contact our Guest Services team at 888-805-8930 or guestservices@cidentertainment.com to authorize an alternate pick-up person at least 2 weeks before the event date. This authorization will allow a friend or family member to pick up the package on the purchaser’s behalf. All informational emails and correspondence will still go to the original purchaser and it is up to him/her to relay the information to the guest that is attending the event.